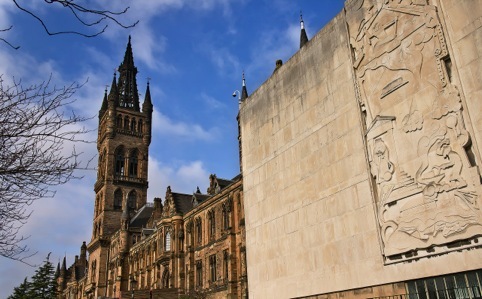 The University of Glasgow has issued a tender for graphic design framework, which will feature at least five consultancies. The university says the framework will cover both ‘complex’ and ‘simple’ graphics and branding projects across a range of touchpoints. Two consultancies will be appointed to work on the ‘complex’ projects, which will include brand development work, while three will work on ‘simple’ projects, which the university says will include print and digital design work. The framework will run for four years. The deadline for receipt of tenders or requests to participate is 24 June. For more information visit ted.europa.eu. Are we not men? We are Devobots!